So cute and surprisingly some of these items are still in! but somehow it all works out. Sometimes simple is always more. 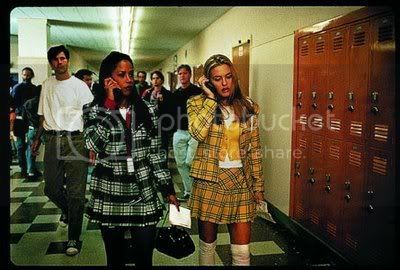 the way they wore the outfits made it seem so cool. The transformation of Tai is the first time i ever heard of a "makeover"
but lets just say I definitely became a believer after seeing the clothes she wore! designer is for Clueless, check out Jill Stuart. 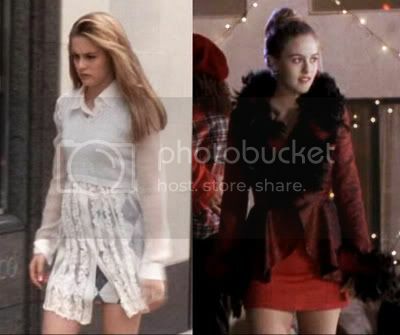 who was your favorite character of Clueless? Most definitely Cher! Her fashion was stupendous and whimsical.